Final QC (Quality Control) and and packing are the last steps in production before a finished shoe is done in the shoe factory. Throughout the production process, there is constant checking by QC inspectors at the end of every step and during the process for specific manufacturing issues. This final QC inspection is a more general checkng of the shoe. The QC inspectors on the coveyor line at the end of the process check to ensure the size is as marked inside, check to ensure that both right and left shoes match in color and also check for overall quality of finish (excess cement or dirt, loose threads, wrinkles, etc.). Any shoes found with problems at this stage are either sent back down the line to be fixed if possible (like small areas that need to be cleaned), or rejected completely, destroyed, and not packed with the order. This step is also when the shoes are finally completely laced up. 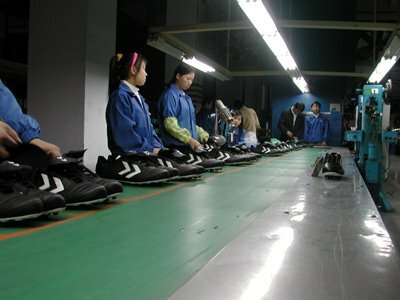 After the final QC inspection, a set of workers add all the additional packing materials that are attached to the shoes. Hangtags, extra laces in small ziploc bags, etc. 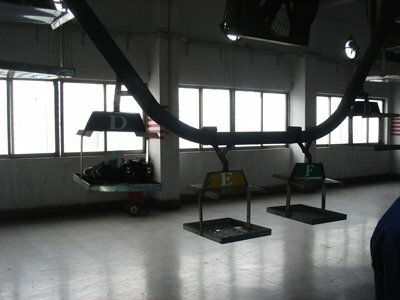 From the end of the line, the shoes are put onto a conveyor that lifts them to an adjacent room, the Packing Room. In the packing room, the inner cartons (shoe boxes) are put together, and the shoes are wrapped in tissue paper, and put into the shoe boxes. The correct stickers are also put on the shoe boxes that indicate the model, color and sizze of the shoe that is inside. 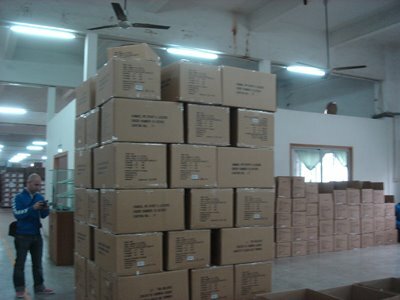 Lastly, the shoeboxes are stacked up temporarily, and then finally placed into larger cartons 10 or 12 pairs per box, all erady to be shipped to the final warehouse destination, the store, and then finally into the hands of the customer! hey i will be going to china and hong kong for two weeks..
Great report on footwear development! We're waiting for your outsole development report!!! 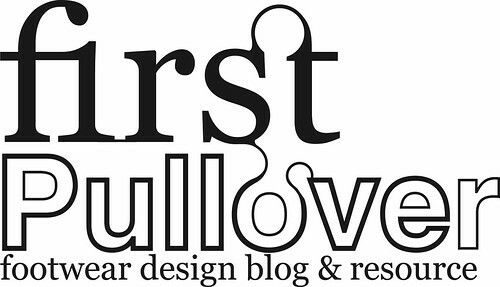 I'm in a footwear project and trying to explain the product development process to my boss, so your blog will be GREAT to explain it all (AND all the investment he has to make in order to develop a GOOD PRODUCT)!! Anyway, keep up the good work and note you have many followers from all over the place! Thanks for the feedback.. outsole report coming soon! synthetic materials used in footwear for the upper may include PU, PVC, nylon or other mixed meshes, PU foams ,etc. 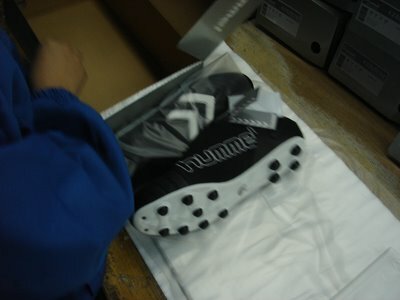 For the outsole and other parts typical materials include TPU, PVC, nylon, PE, etc. hope this help. best of luck with the project. Hi, I was wondering if you could add some pricing info on here. Can you add how many shoes you actually ordered, and approx how much this entire process costs?? I am a new show designer, and would like to know if getting some shoes done are even a feasible option for me. I cant give any of that info, but to make it simple, let me say that to start a new shoe brand you should have at least $250,000 in investment before you even consider it.